After playing in rock bands for nearly ten years, Terry Frank (T-Bone) began his Bone Deluxe ensemble in 1980 as 'Black Cat Bone' against the advice of loyal followers in order to 'play the music I love'. He quickly proved that playing from your heart gets 'em every time and has worked steady in the Midwest ever since gaining fans everywhere the band goes. 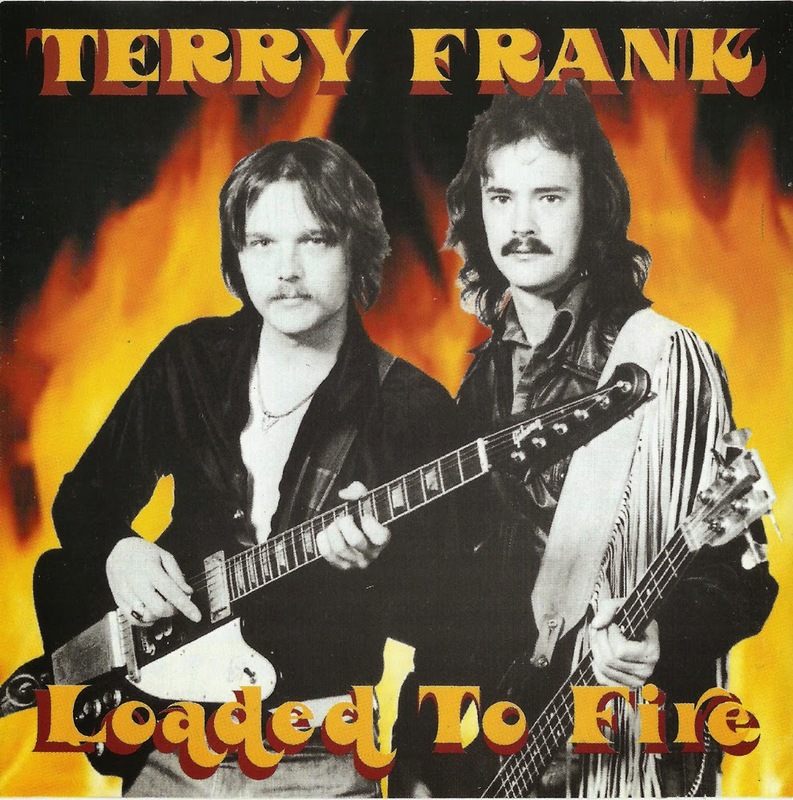 In 1981 Terry Frank released a private press LP “Loaded To Fire” where he played most of the instruments (except drums), the album was filled with hard blues rock inspired by Robert Johnson, Tampa Red, Buddy Guy, Freddie King, Johnny Winter, Mick Taylor, Duane Allman, Stevie Ray Vaughan for contemporary. In the years to follow he changed the name of the band to “Bone Deluxe” and was nominated for many awards continuing to draw strong crowds. The band has also been a regular feature at Milwaukee’s Summerfest since 1985. With some line up changes and his wife Cheryl on Bass, Terry recorded and released a couple of records. Terry and Bone Deluxe, put on the most high energy and up-tempo shows of any Blues group in the area, getting the crowd up, moving and keeping their attention for the course of the night. Terry kept his blues flame lit on stage until his death in 2009. Downloaded OK and can play it on computer but can't burn on a CD, nor convert to WAV with TLH. Error says can't determine length of tracks. Anybody else has this problem? Σ'ευχαριστω για αυτες τις πληροφοριες. I have the same problems. I can't convert it to wav or mp3. There seems to be a '?' in the track data descriptions. Marios, thank you for all your hard work and generosity. Just to answer your question about converting to WAV, the reason is to be able to burn it to CD. I listen all my music via CD players. Link seems to be dead!